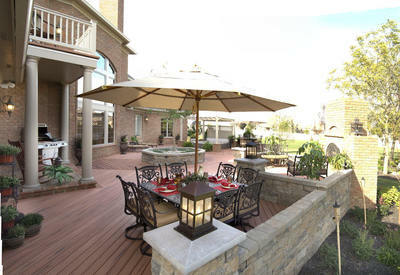 In recent years, the popularity of the “outdoor room” setting has soared. An outdoor room is defined as any outdoor space that can provide a relaxed setting reminiscent of the comforts found within most interior living or family rooms. 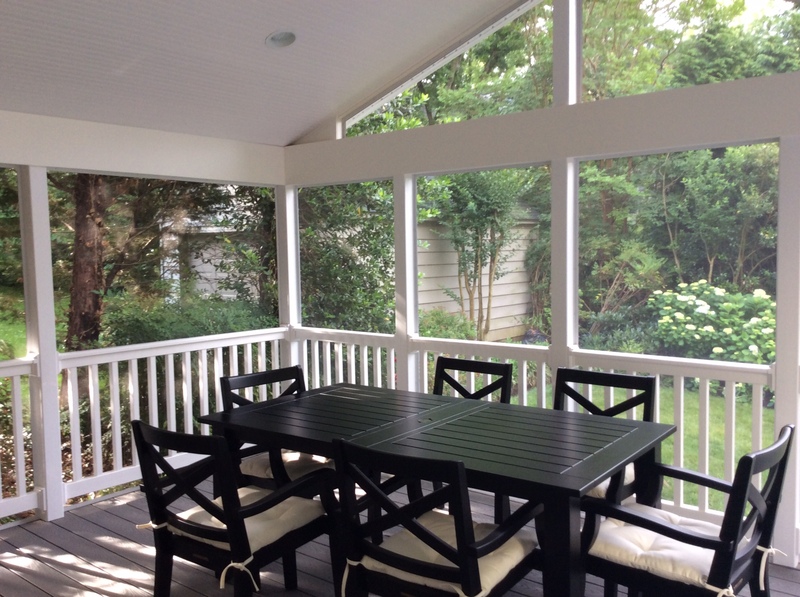 Covered porches, screened porches, sunrooms, and 3 and 4 season rooms are great examples of sheltered outdoor rooms that extend living spaces and the hours of leisure at home. 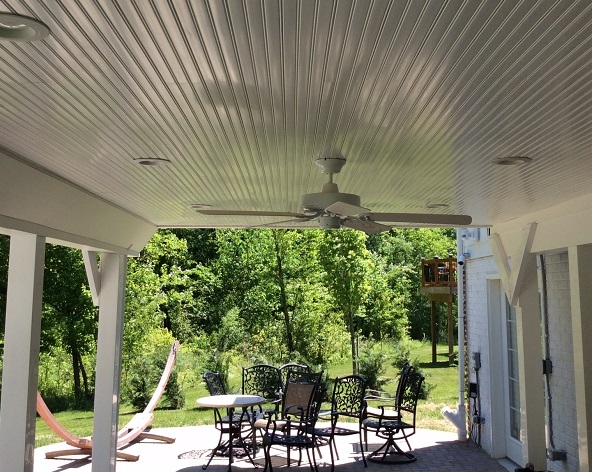 What are the benefits of having a comfortable porch or outdoor room and why are they so hot in Central Maryland this season? 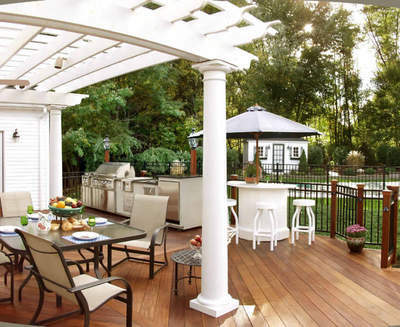 The pros are endless if you plan well and design your outdoor space to function effortlessly day or night for the way you want to live in outside. 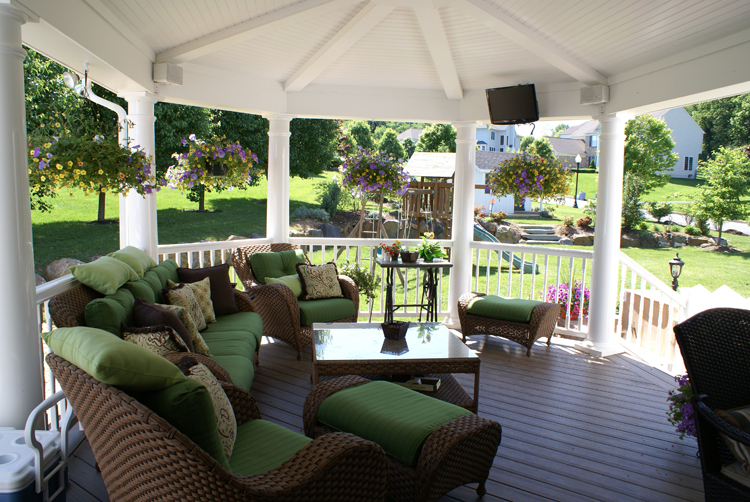 For homes in Howard County, Montgomery County and the surrounding areas, outdoor rooms are the perfect solution to enjoy your backyard during rain and inclement weather (of which we have certainly had our fair share of this season), for escaping the humidity and heat and of course nuisance insects of summer, like the mosquito. 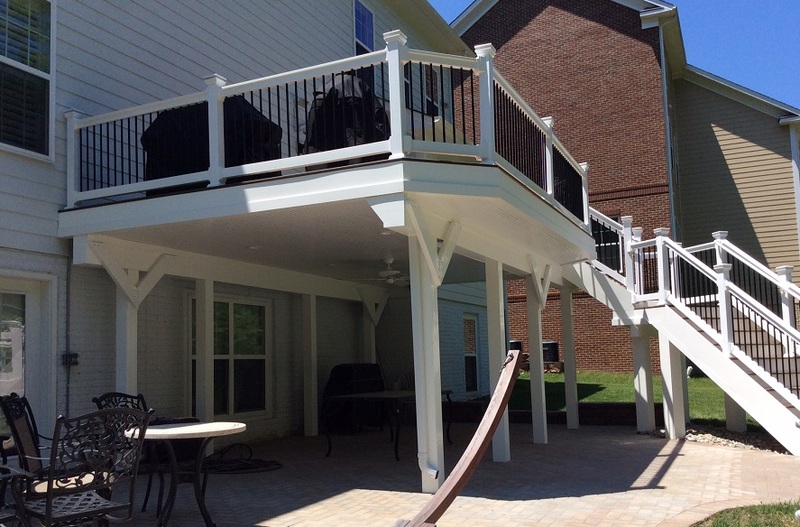 Eze Breeze porch enclosure in Potomac, MD, by Archadeck of Central Maryland. Hectic schedules, rushing around for work and looking after our families, make the additional escape provided by an outdoor room very appealing. 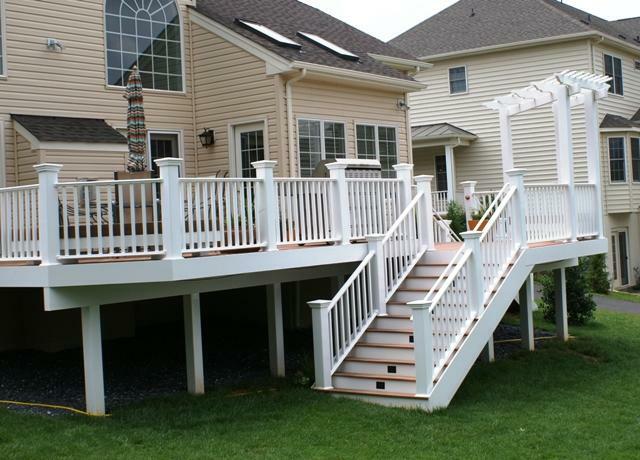 With so many covered space options, Archadeck of Central Maryland invites you to explore the benefits of each of these wonderful outdoor structures in order to help you gain better knowledge of which space would best suit your family’s backyard needs. 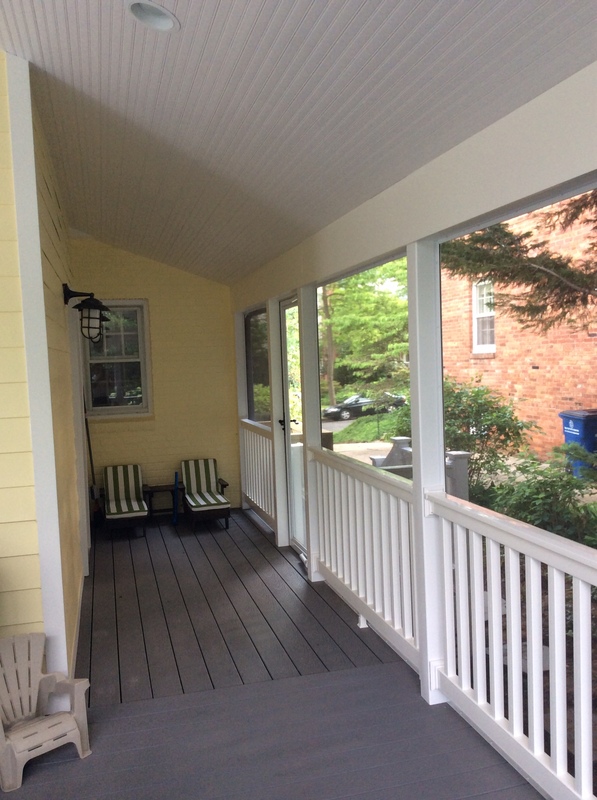 The Covered Porch – Also referred to as “open porches” because they are protected from sun and unpredictable summer rainstorms, the covered porch offers the benefit of circulating fresh air with the bonus of a roof that provides shelter from the elements. 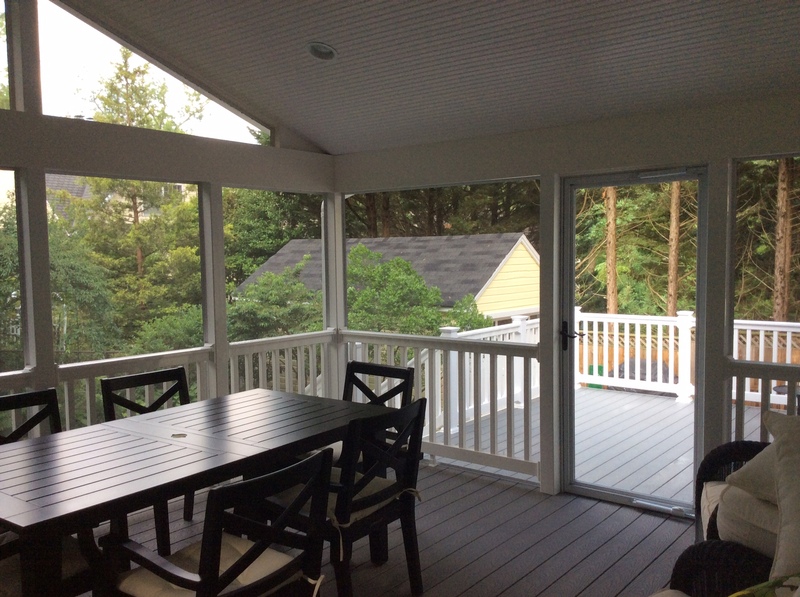 The Screened Porch – Giving you all the benefits of a covered porch plus one additional big benefit…protection from bugs! 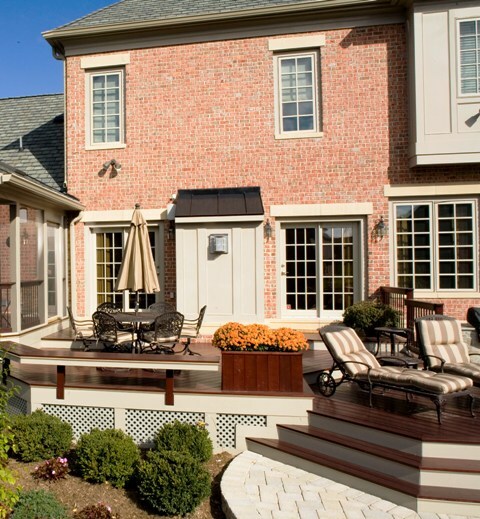 Keeping insects such as mosquitoes out of your outdoor living space is a huge benefit of having a screened porch. 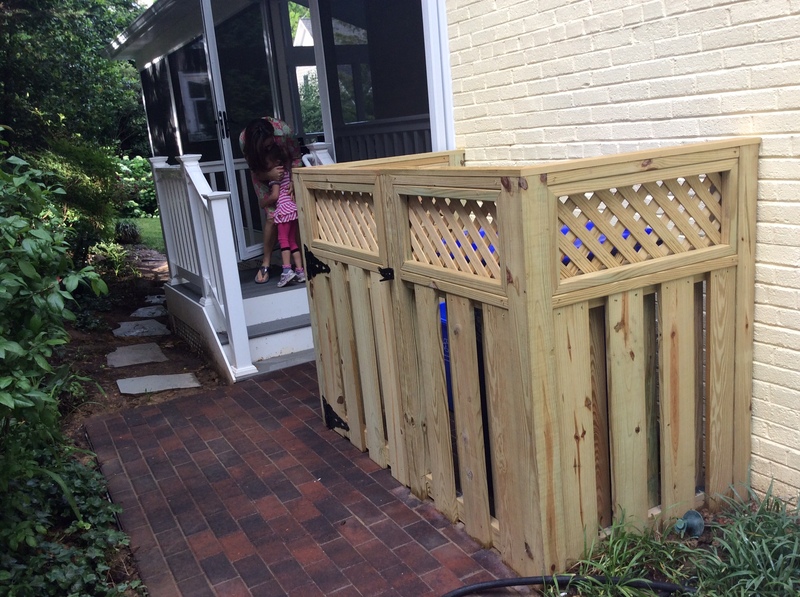 Keeping the bugs at bay will enable you to enjoy your porch late into the night without worry of being outside at the same time as mosquitoes. Three season room with cedar ceiling and slate floor. 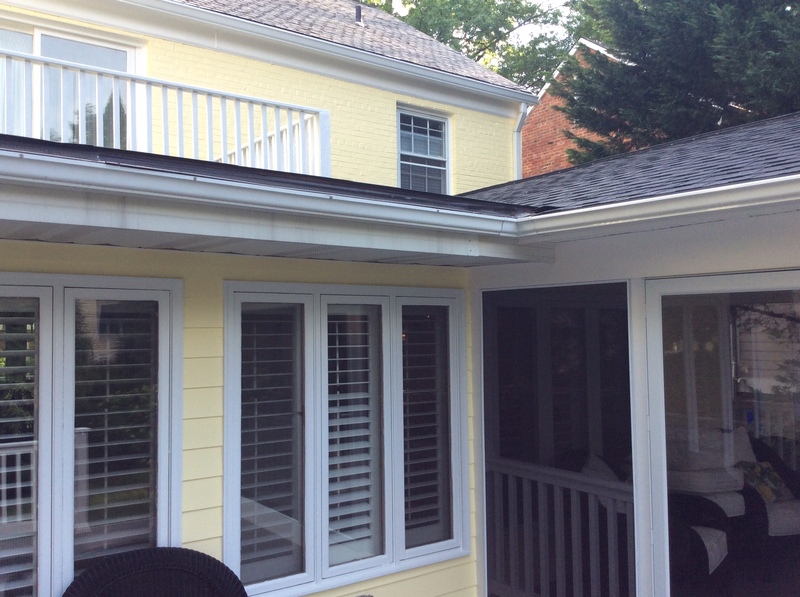 The Three-season room – Beefier than your average screened in porch or enclosed deck, a three season room addition is a good option for homeowners who want to enjoy outdoor living in style but don’t need the living space available all year long. 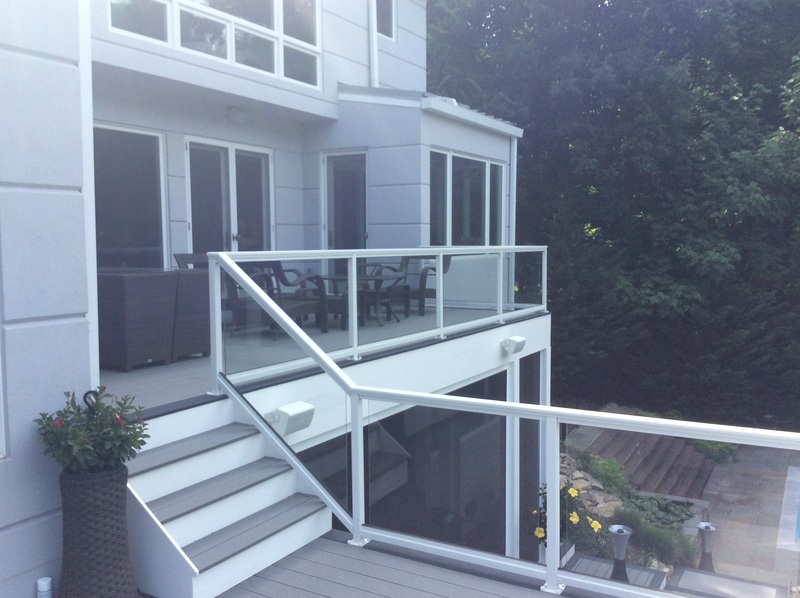 For the windows, we use single-pane glass windows or the Eze-Breeze porch enclosure system (the best of both worlds, screen when you want it, or a more enclosed “windowed” room when you want it too) for unfettered use of the space in spring, summer and fall. 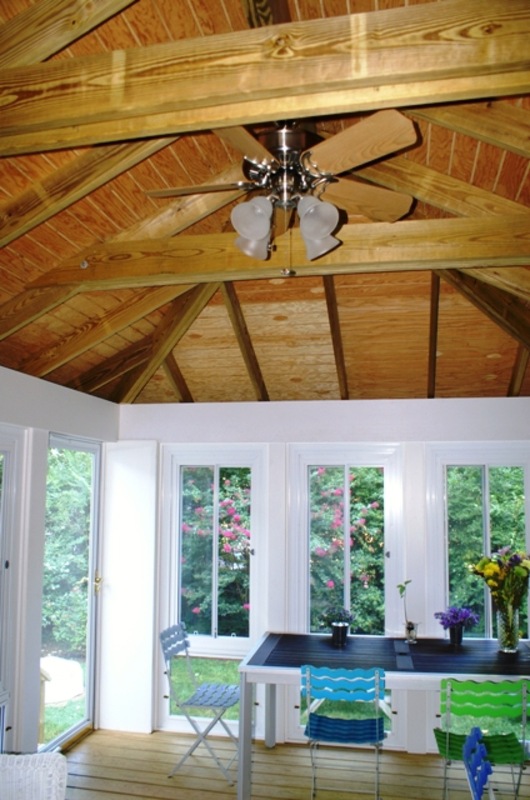 The Sunroom – Sometimes referred to as four season room, all-season or year round room, this option is integrated into the construction of your home, existing roof line and exterior. 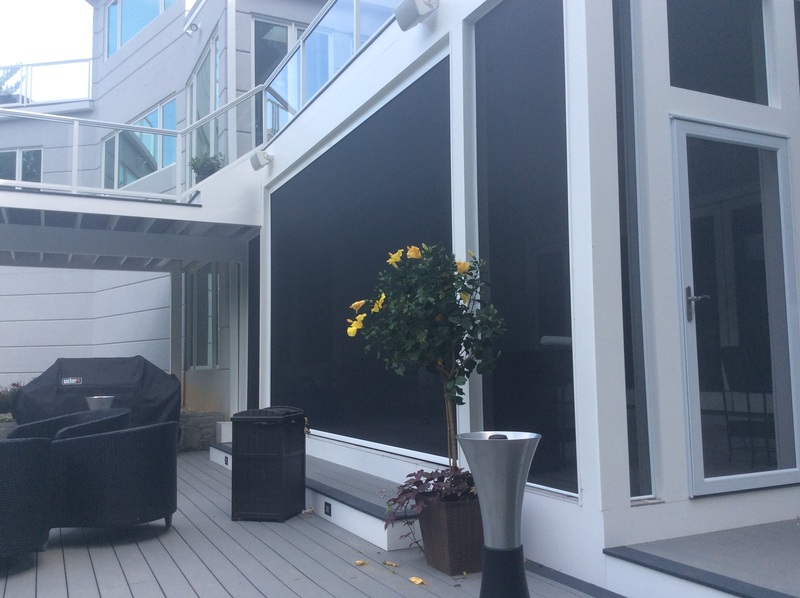 For ultimate climate control, we install insulated glass windows and insulation in the roof, floors and walls, for use of the room year-round. Four Season Room Interior in Silver Spring, MD. 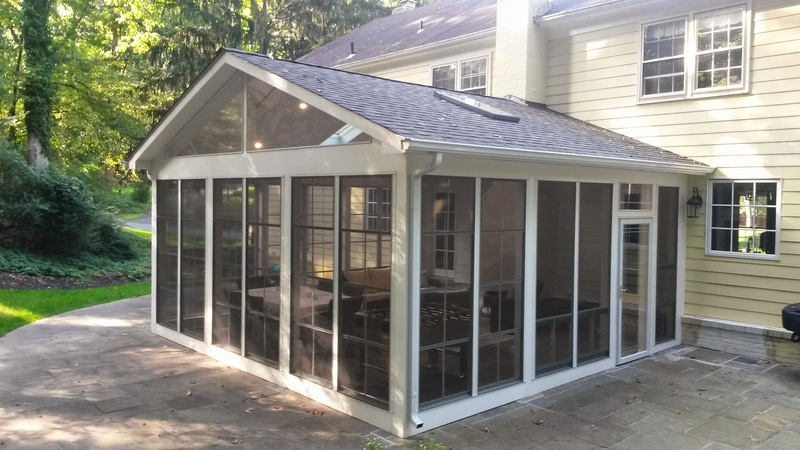 No matter which type of covered structure you choose, an outdoor room will maximize the time that you are able to enjoy the space as well as provide added comfort and protection while outdoors. 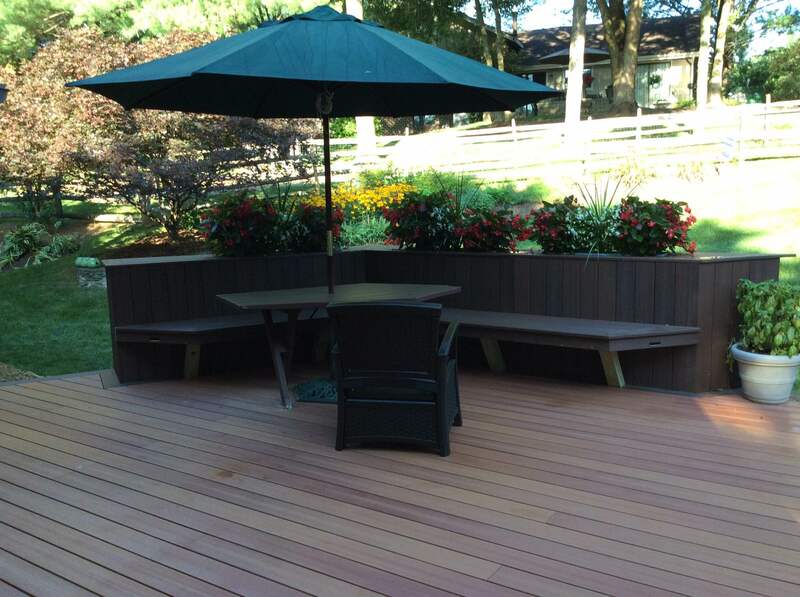 There is no end to the amount of style, versatility and comfort a new outdoor room by Archadeck of Central Maryland can add to your home. 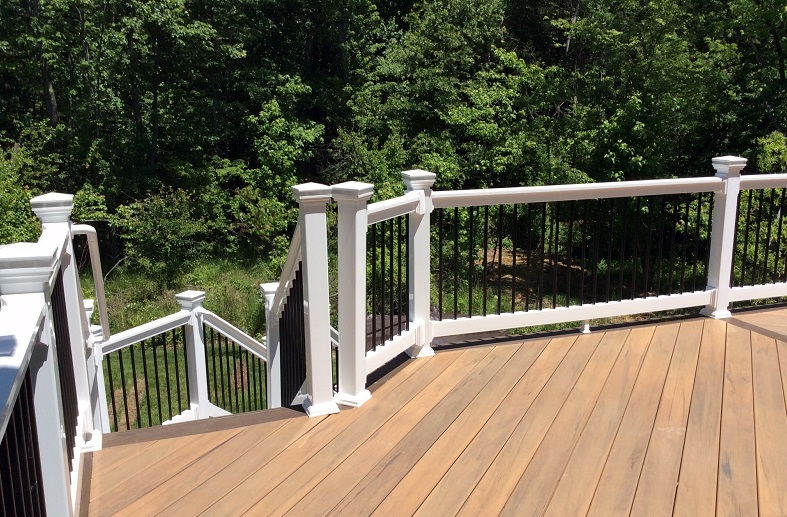 We specialize in custom designed and built decks, patios, sunrooms, pergolas, 3 & 4 season rooms and outdoor living combinations throughout Howard, Montgomery and surrounding counties. 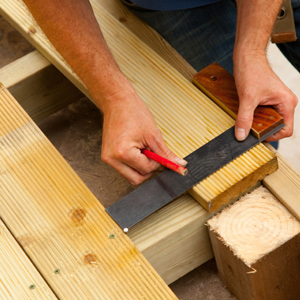 Our professional and talented staff members are experts at helping homeowners, like you, get the most out of each season with an outdoor structure custom designed and built for your enjoyment. Contact us today to learn more by calling (301) 926 – 3001 or via email at centralmaryland@archadeck.net. 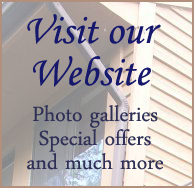 You may also visit our Porches of Central MD page located on our website for more ideas. 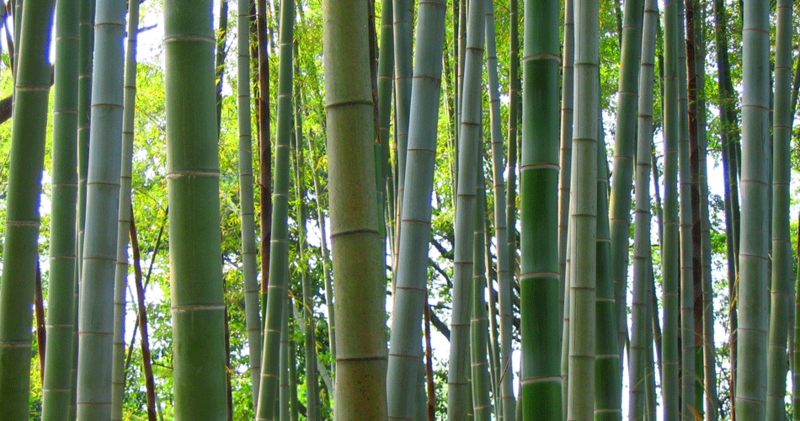 The design consultation that spanned halfway around the world! 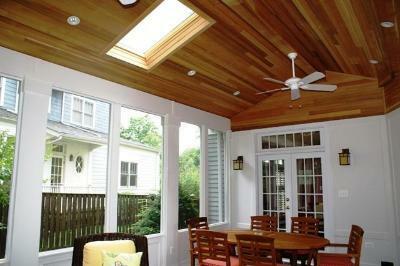 Our most recent project in Hyattsville, MD. 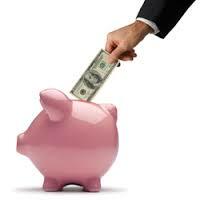 In my line of business I get the opportunity to meet many wonderful homeowners. Some of my fondest memories have been made in working with customers toward reaching their goal of outdoor living happiness. 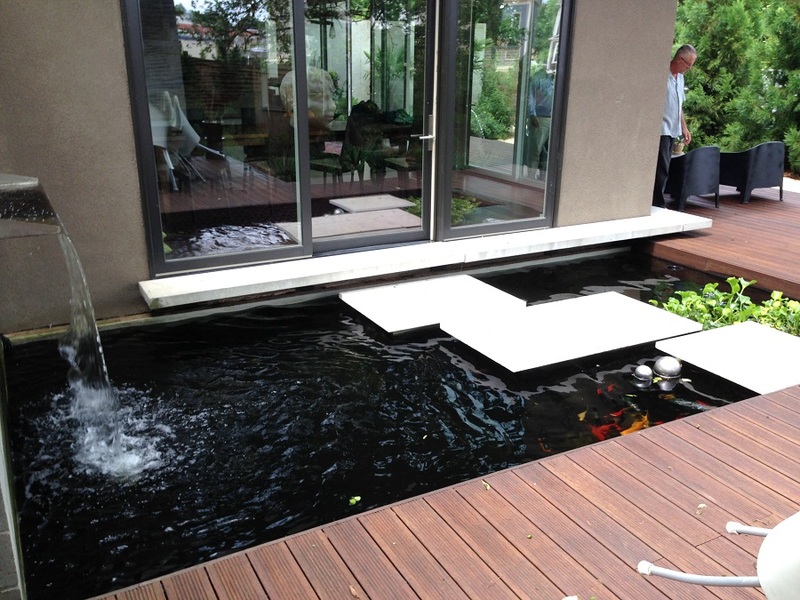 Every client is unique in their own way as are their outdoor living needs. 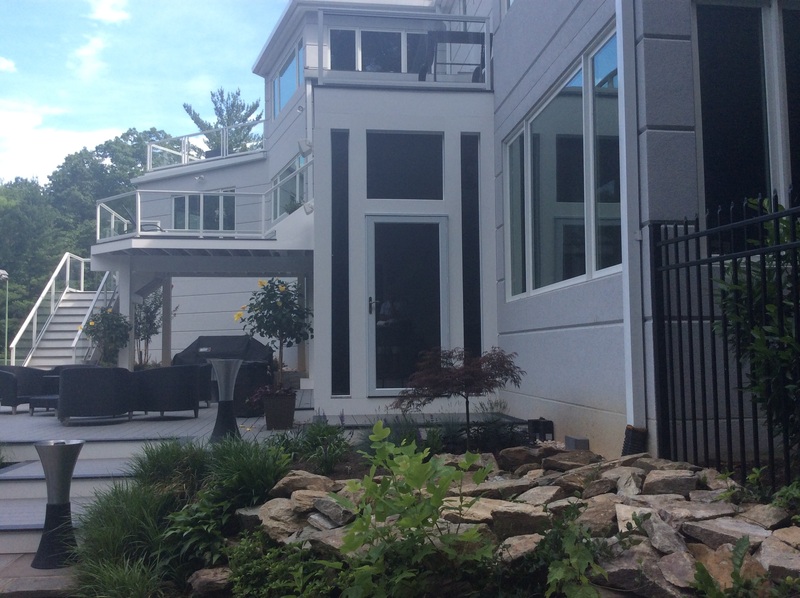 One of our most recent projects, located in Hyattsville, MD, we transformed an entire outdoor living area. 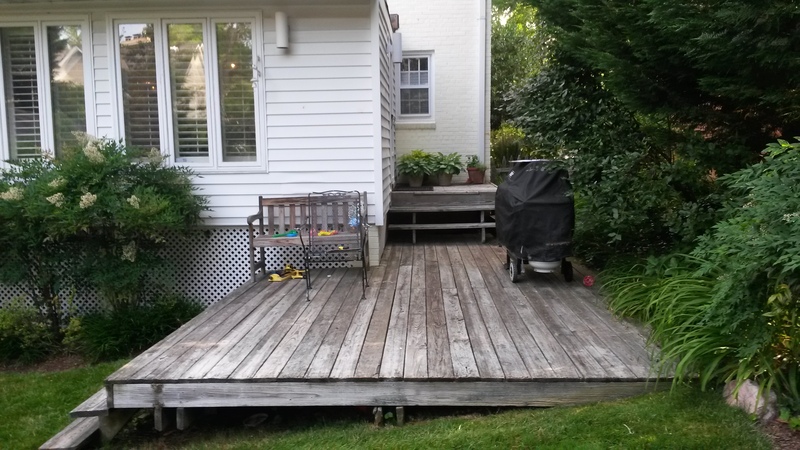 This fascinating story began when the homeowners contacted us to improve their existing outdoor space. 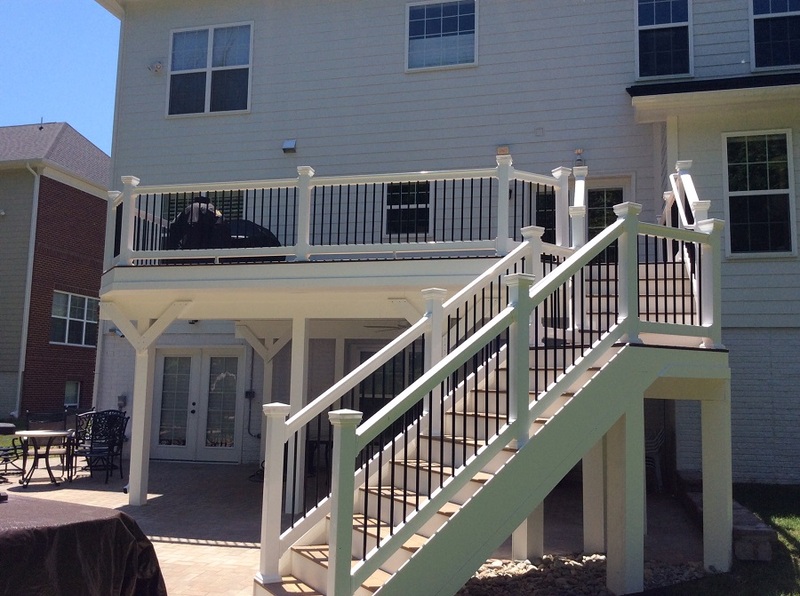 Their goal was to improve the beauty, versatility and functionality. 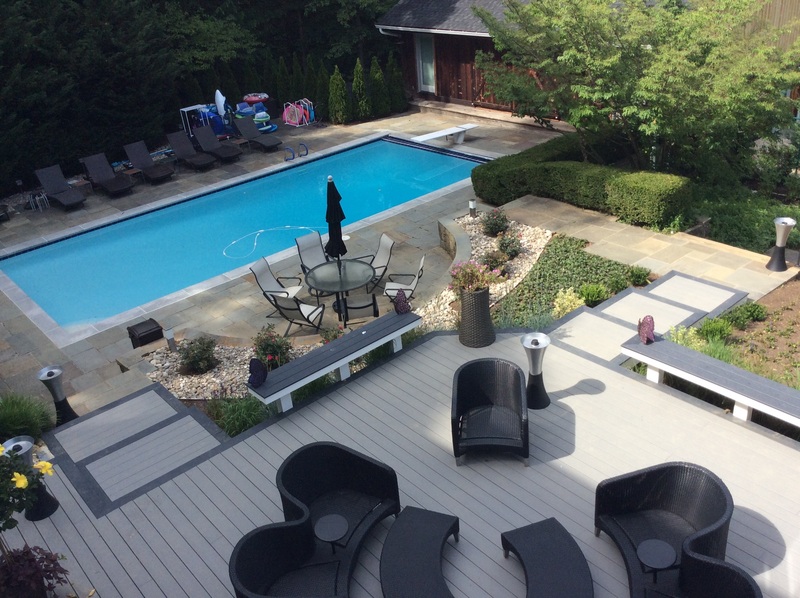 Their existing space included a hot tub simply placed on a concrete slab patio. Although they thoroughly enjoyed using their hot tub, the space and its surroundings lacked any additional functional area and quite frankly was rather bland and lacked aesthetics worthy of their lovely home and property. After our initial on site assessment and in-depth conversation with the homeowners to get a better understanding of their wants, needs and budget, we began some preliminary drawings for their anticipated remodel. 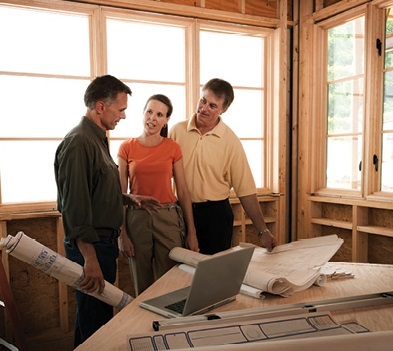 In these renderings we were able to give this couple a look at our suggested design layout. The new proposed design would transform the entire outdoor living area into a space that not only integrated their hot tub, but allowed them a stunning vantage point of their beautifully wooded lot. It was at this point, just prior to their scheduled final consultation to review and approve the new design plan, that the husband was deployed to an undisclosed station in Afghanistan. 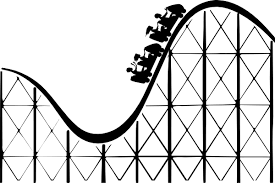 Wanting to move forward, so the space would be completed by the time he would return, we worked out a way using the marvel of modern technology so both he and his wife to be able to view our design presentation via the internet…just as if he was in the room with us! I must confess that this was a first for us, an Archadeck design consultation via half way round the world! 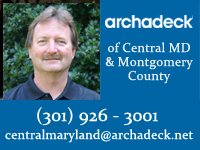 As always, it is a pleasure for Archadeck of Central MD to work to accommodate those who serve in our military! 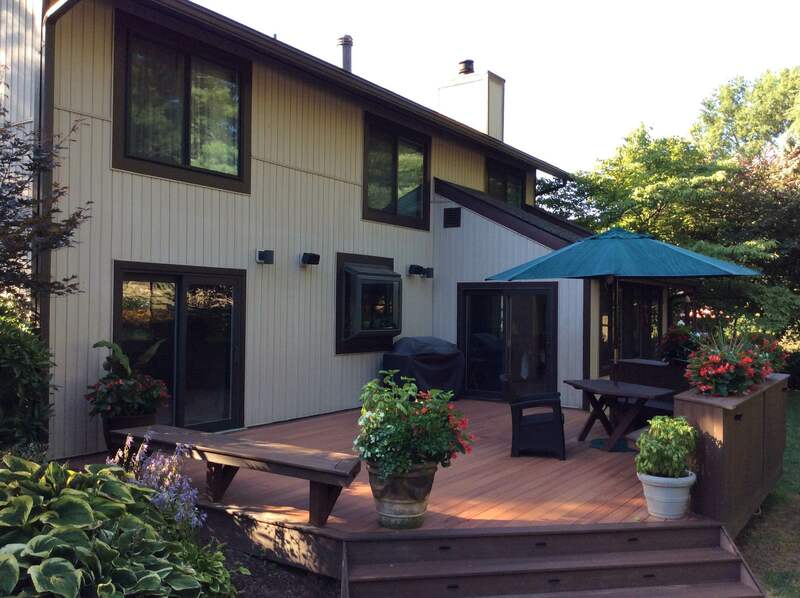 The new outdoor living space accentuates the homeowners’ beautiful wooded lot perfectly! 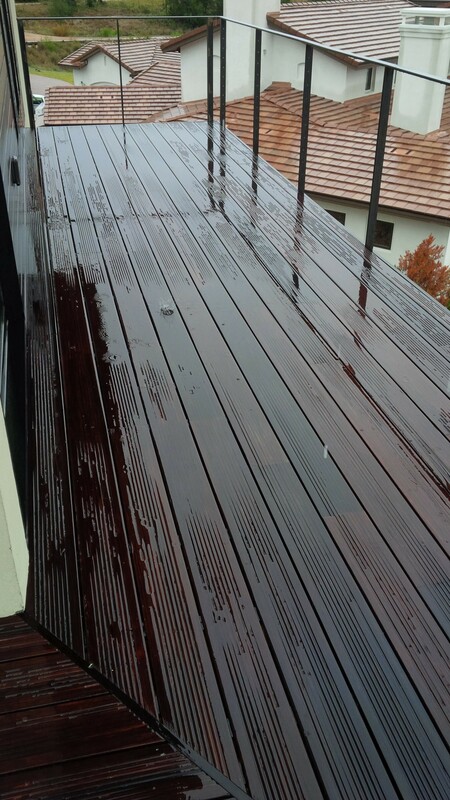 Having seen and fallen in love with contrasting decking material colors in a photo of a TimberTech deck the homeowners made this their primary material request — so that is exactly what we did. 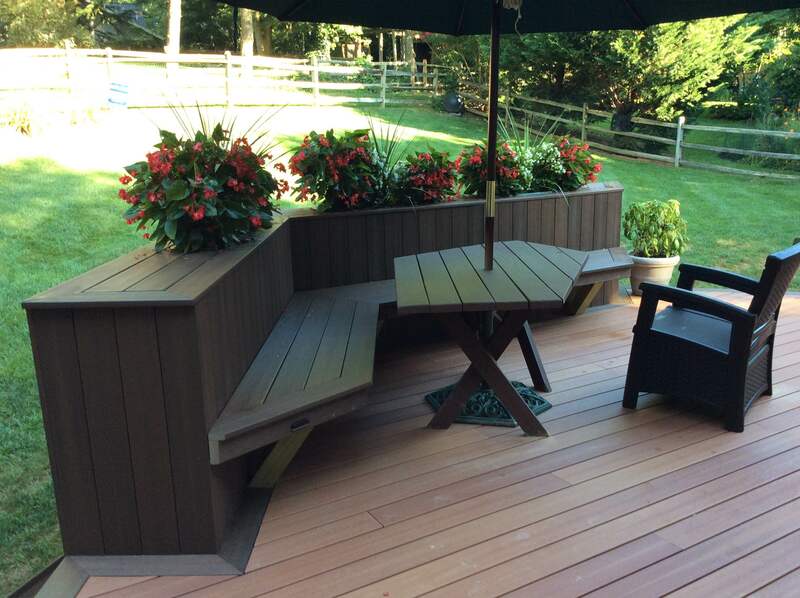 The main part of the deck was built using TimberTech Earthwood Evolution Legacy in Tigerwood and the picture framing border was built-in TimberTech Legacy in Mocha. 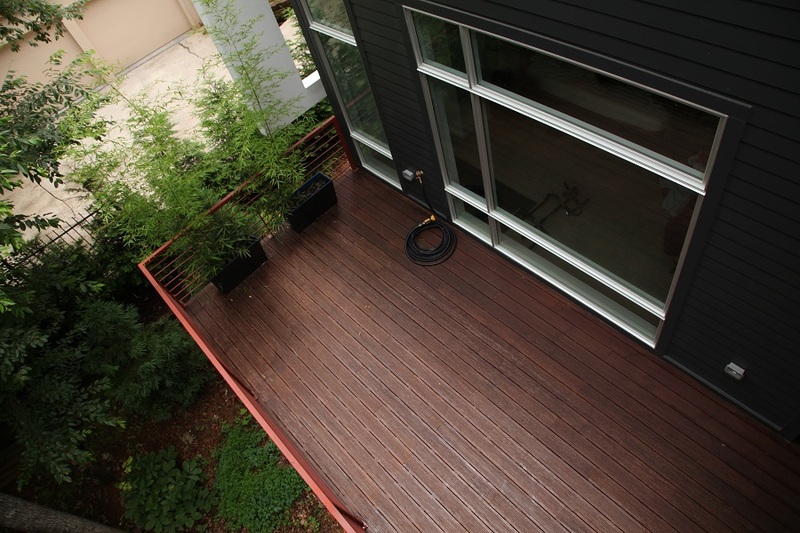 The contrast gives the deck a truly custom look and exotic feel too. 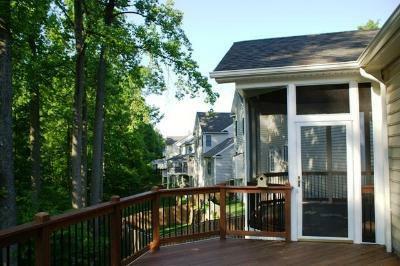 We also used white posts alongside a dark-toned rail, which helped picture-frame the backyard view. 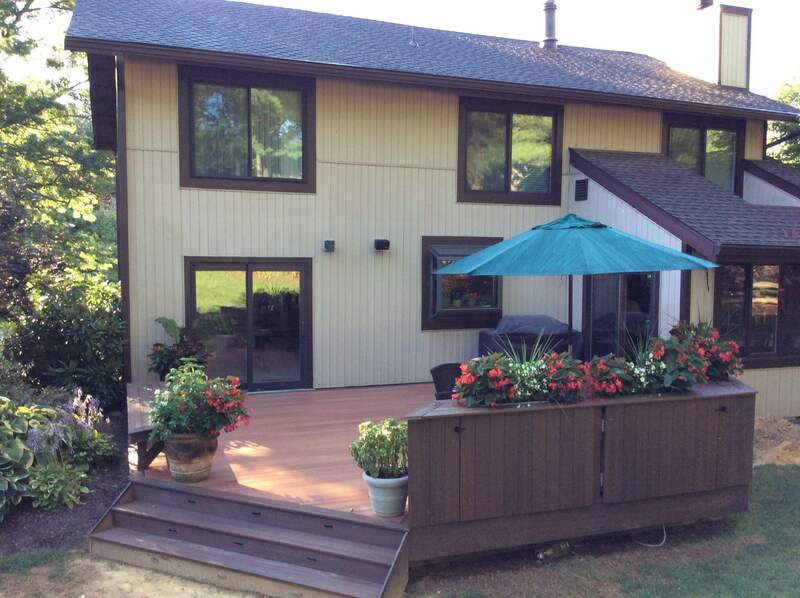 With this beautiful raised deck, the opportunity to double their outdoor living space was irresistible so we installed a Trex Rain Escape deck drainage system with hidden guttering and a hidden water collection system in order to deliver a completely “finished” under deck space where they could enjoy their beloved spa with the added enhancement of a walkout patio. 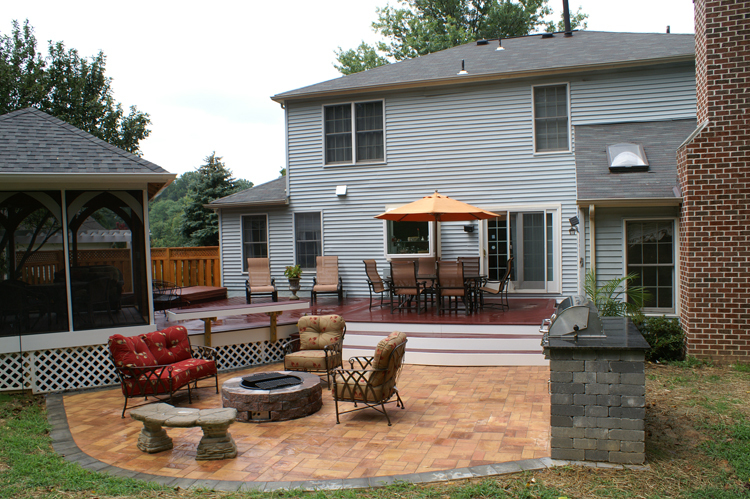 The patio was built using Belgard Holland Stone pavers in Fossil Beige. 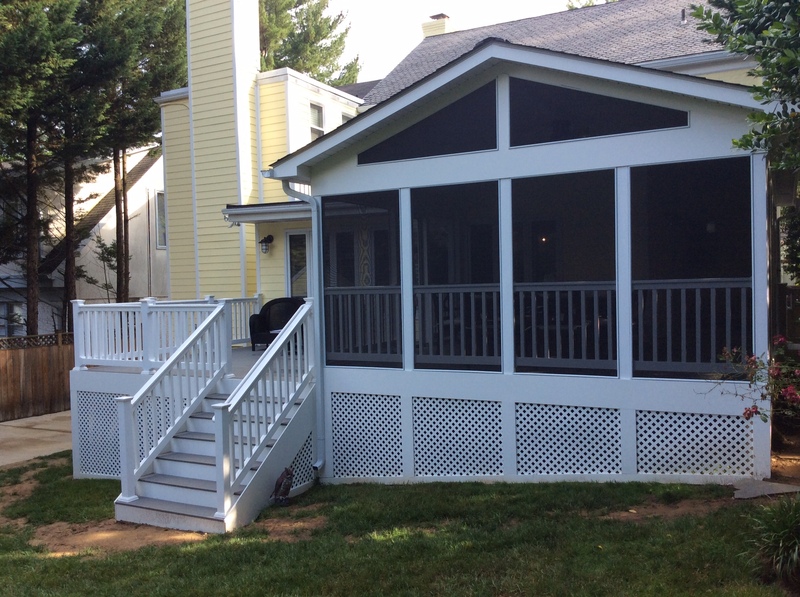 To further finish the under deck area we installed low-maintenance 1×6 tongue and groove PVC in order to give the space a charming “porch” feel. The ultimate finished outdoor living area we created for this wonderful military couple who both are actively serving our country, included quite a unique barbecue area with a descending stair access to their new hot tub pad. As you can see in the pictures this stunning new multipurpose design exceeded their desires and needs. 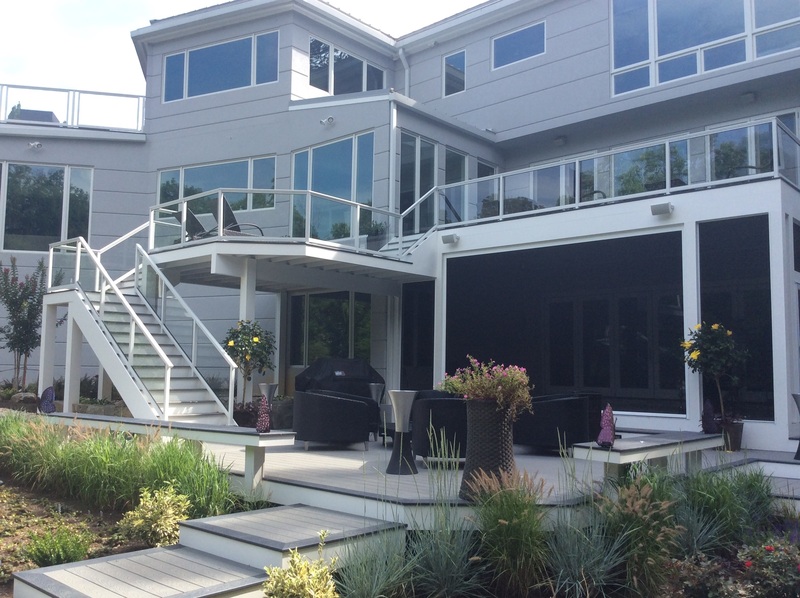 This completed project exudes the pleasure and honor we feel in being asked to bring these homeowners’ outdoor living dreams to life! 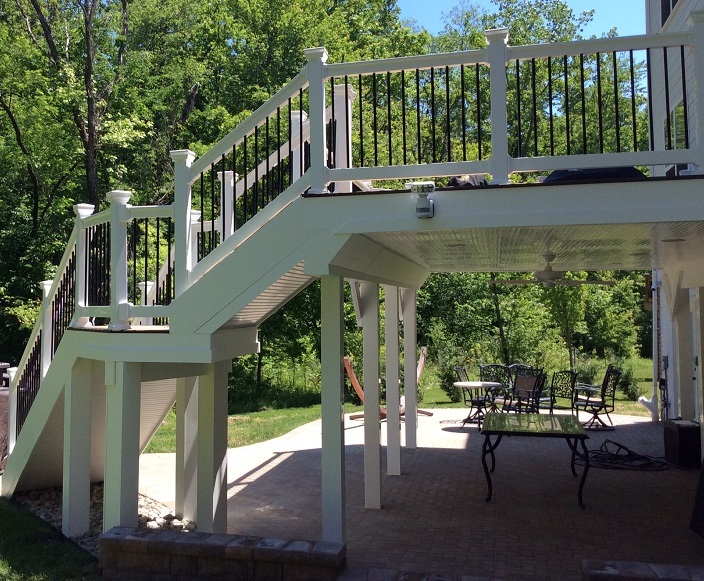 Our commitment to excellence in outdoor structure design and building is unmatched, ensuring your unique project will bring enjoyment and pride for many years to come! 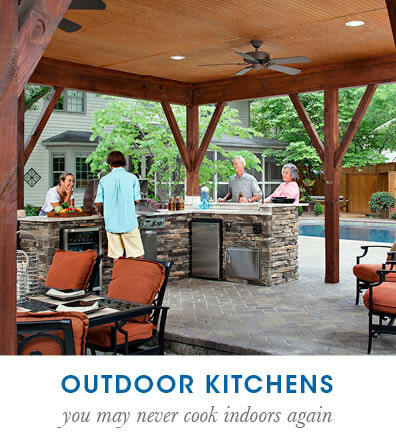 We invite you to see for yourself, how we make outdoor living environment dreams a reality. Contact Archadeck of Central Maryland to learn more by calling (301) 926 – 3001 or via email at centralmaryland@archadeck.net.